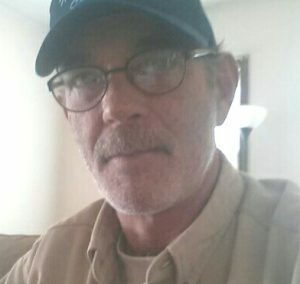 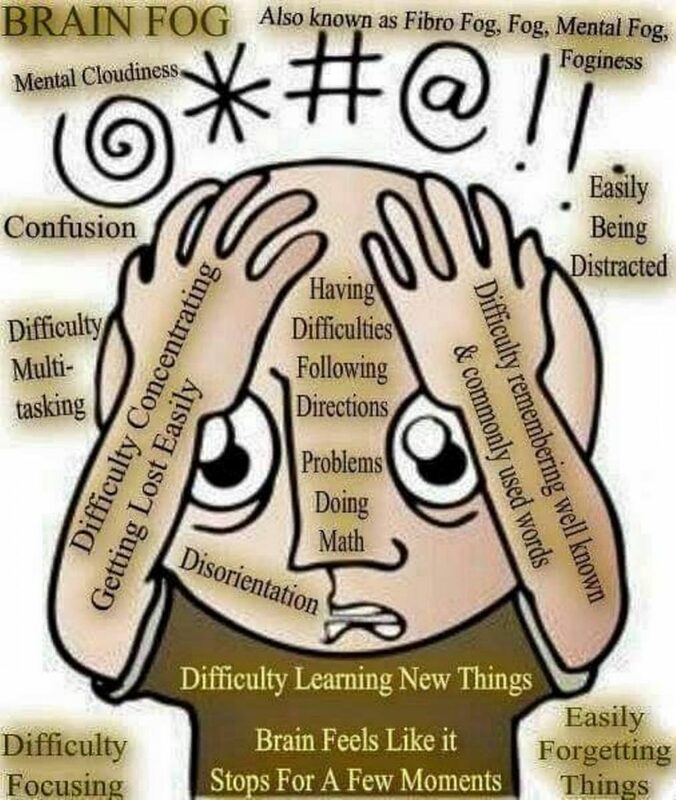 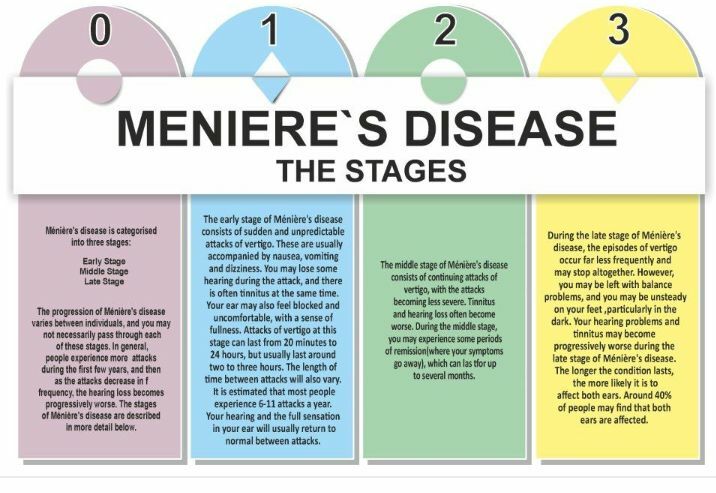 Meniere’s can logically go through three phases according to the medical text books, though nothing is predictable with this terrible disease. 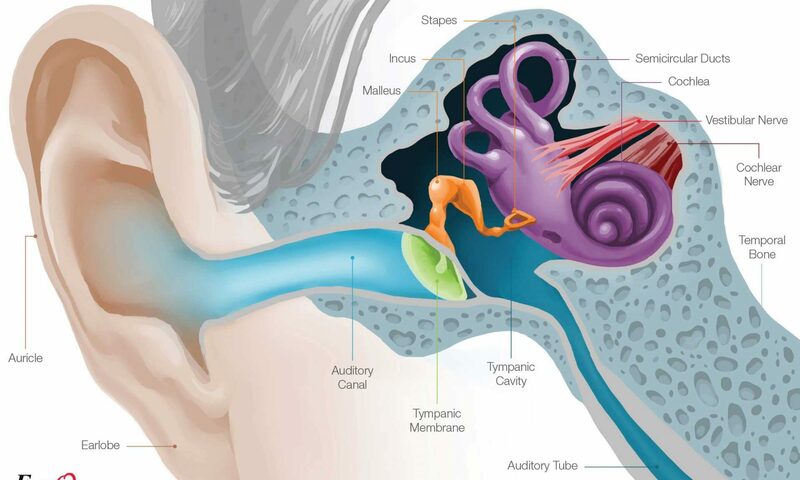 It starts off with sudden and unpredictable, debilitating vertigo attacks lasting many hours but as it goes through stages 2 and 3 then the problem shifts as vertigo attacks decrease but your hearing and balance can be significantly reduce. 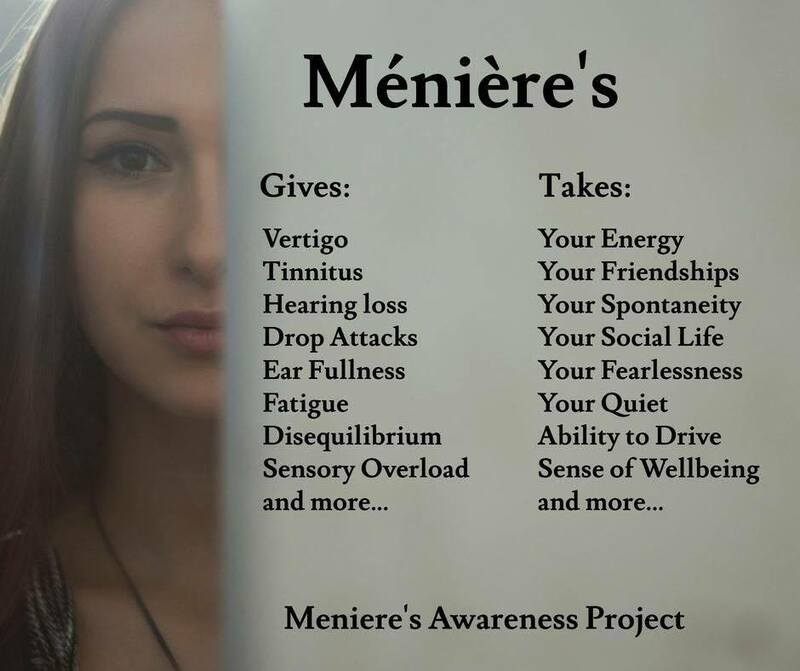 Meniere’s gives and takes both at the same time. 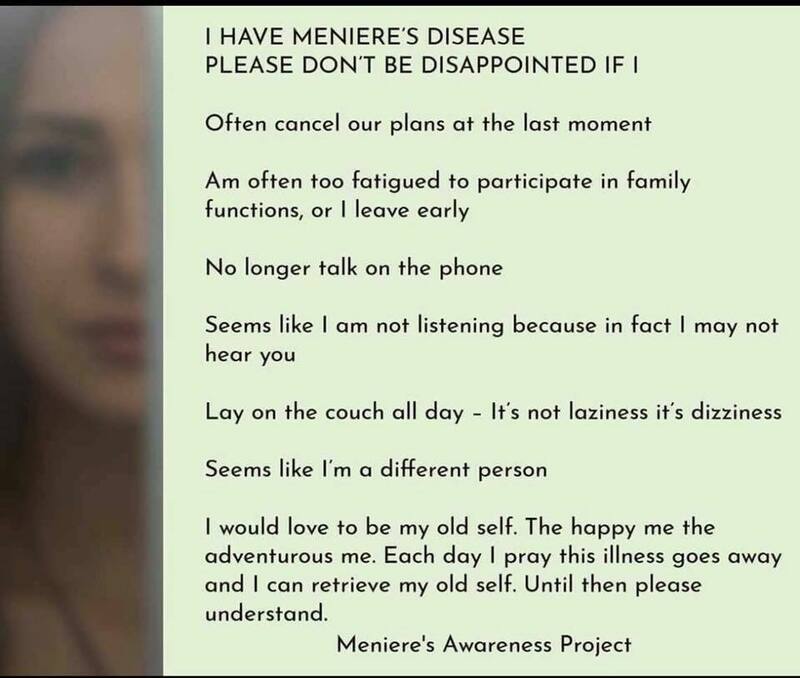 As in this poster from the Meniere’s Awareness Project.